That's right, I said it! 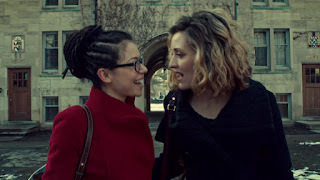 : You need some Cophine in your life! You need some Cophine in your life! I may have been inactive on this blog, but that certainly doesn't mean I haven't been paying attention to all the wonderful LGBT ships in various TV shows and movies - though let's be honest, these days it's ALL about the TV shows! 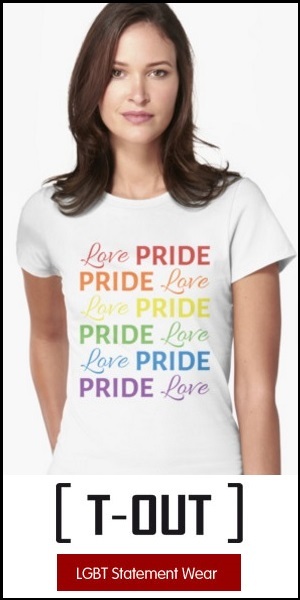 And again, while I haven't been very active here, I have been quite the little Tumblr Queen, which in turn has made sure that I never really miss any of the glorious lesbian ships - whether it's on TV, in webseries or via streaming services such as Netflix. One of the first new wonders - which occured a few years back - was Orphan Black. A show which owes a lot to the world of shipping and fandom, and knows that Tumblr and Twitter was a huge part of the success. Something they always make sure to reward with shout-outs or great online teasers. Isn't it just obvious that these two are meant to be - and also meant to break both one another's and our hearts along the way? And the shipping name was also ready from around the time they met. They are of course Cophine. Yes, that sound you hear is the collective sighs of love-hungry queer women everywhere - or maybe it's just yourself right now, but I promise you this; You are not alone! Basically, I just wanted my first post in two years to be about something that I wholeheartedly love and recommend. So really, if you're not watching Orphan Black, then you're wrong! But it's okay, you still have time to binge watch before season 4 starts later this year. 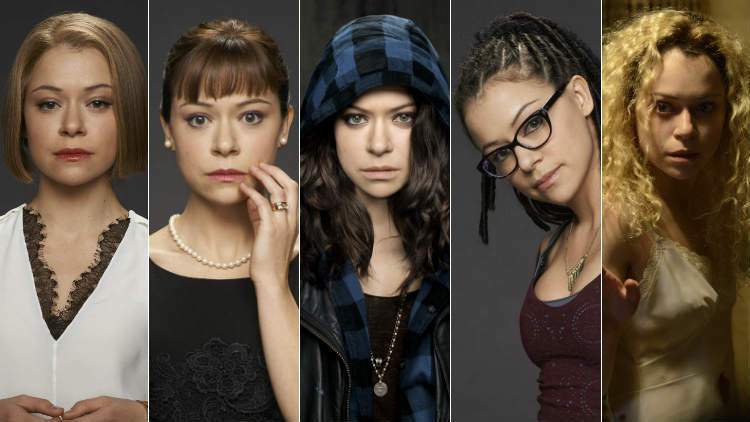 There are more characters played by Maslany, but these five are the core characters. And believe me, it will end up messing with your head that it's the one actress... but you'll love it. And again, while you'll no doubt end up loving many of these characters, you mark my words: Cophine will have your heart from the beginning - and you'll love them even as they break your heart over and over. So, are you watching Orphan Black? Or will you start now - and both hate and thank me for it later?